The Village of Fall Creek is excited to welcome Greenwood Packaging to our business park! See the following press release from the Wisconsin Department of Transportation dated April 15, 2015. Governor Scott Walker announced today that the village of Fall Creek will receive a Transportation Economic Assistance (TEA) grant. The $225,000 award represents the Wisconsin Department of Transportation’s (WisDOT) contribution toward the design and construction of a new municipal street, Brickyard Street. This improvement will provide safe and convenient access to and from a new 45,000 square foot production and warehouse facility in Fall Creek Business Park East. Greenwood Packaging LLC is finalizing plans to commit nearly $12 million in capital investment to complete this expansion project which will create 45 new jobs averaging $21.88 per hour. Indirectly, this TEA grant will spin off an additional 20 jobs. Greenwood Packaging provides cold storage, packaging and nationwide distribution services to cheese producers. 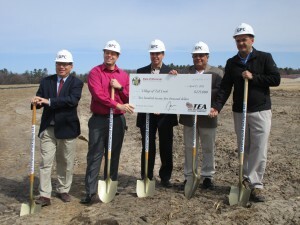 WisDOT’s TEA grant covers just over 40 percent of the $531,430 construction project, with the remaining funds provided by the village of Fall Creek. The proposed new street will improve access, ease traffic flow and more safely accommodate increased truck traffic in the business park. 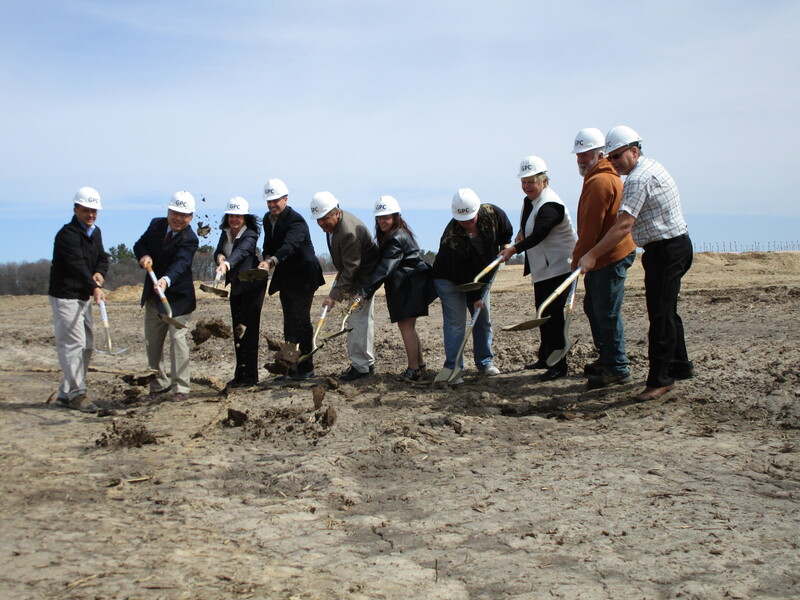 The Wisconsin Economic Development Corporation (WEDC) is supporting the project by providing Greenwood Packaging with up to $356,000 in state credits over the next three years. The actual amount of tax credits the company receives will be contingent upon the number of jobs created. Since its start in 1987, Wisconsin’s TEA grant program has invested over $95.9 million in 342 projects, creating or retaining more than 84,000 jobs around the state. For a complete listing of TEA grants and project details, visit: http://www.dot.wi.gov/localgov/aid/tea.htm. The TEA grant program is a performance measure in WisDOT’s MAPSS Performance Improvement Program. MAPSS focuses on five core goals of mobility, accountability, preservation, safety and service. To learn more, go to: http://www.dot.wisconsin.gov/about/performance/index.htm.